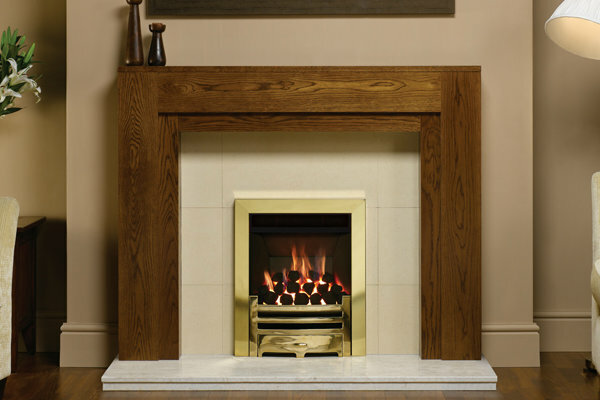 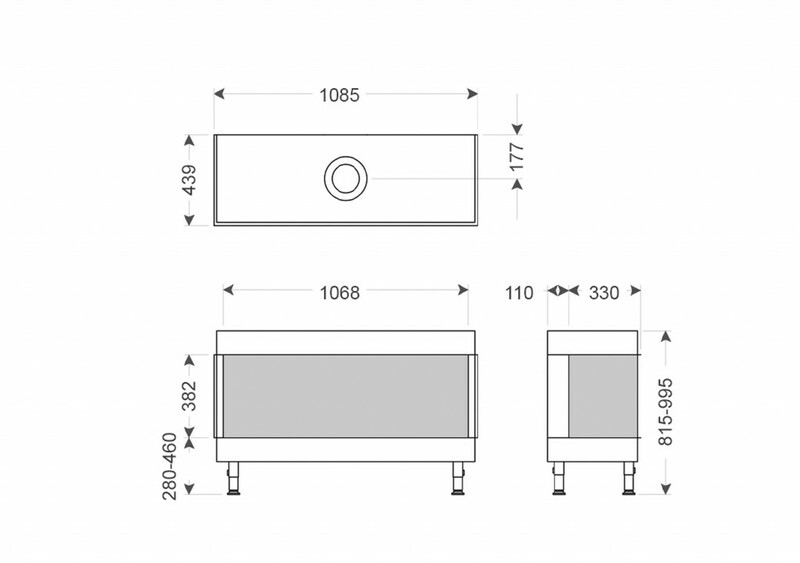 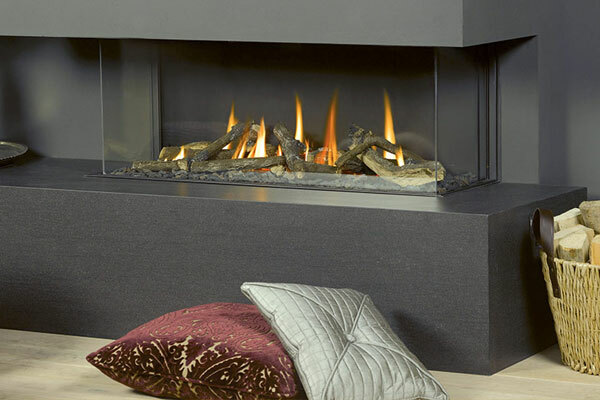 The 100p trimless gas fire is the smallest of the three panoramic fires within the Vison Trimline collection. 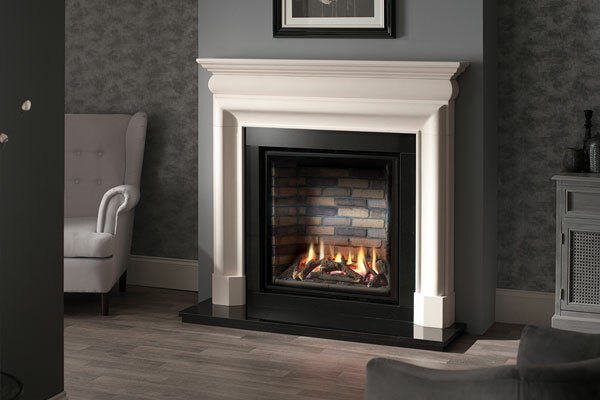 These stunning three side fires allow a totally unrestricted view of the fire from all sides of the room at the touch of a button. 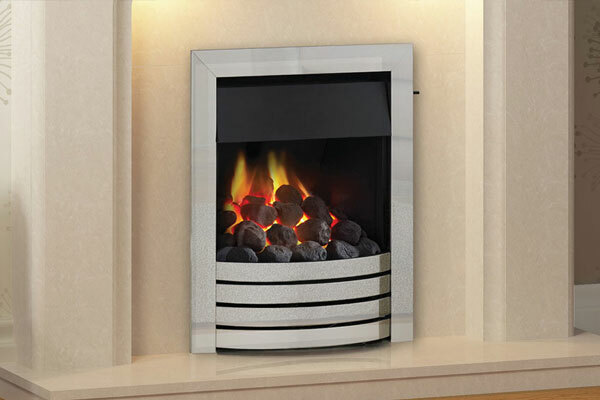 Other models available in the collection are the 120p and 140P.